Knowledge is Power. G-dly Kowledge is Super Power. One would think, or could think, happiness is a prejudiced outcome of genes and circumstances. If someone has goodne$$, his family is blessed with health, he has no difficulties, he should be happy. While, someone who is going through hardships, bad health, difficulty making a living, this person shouldn’t be able to be happy. However, this is clearly not the case. There are people who have it all, every reason to be content with life, and still, they are not happy, while others have nothing, and are always happy. One, always sees the cup half full, the good side and blessings, and minimizes the empty side. This happy camper, accustoms himself to see in everything the points of light, and therefore always feels things are good and a blessing for him. While the sour face, always sees the darkness and the angle that is lacking. Being happy takes practice and is not categorically a natural trait, it’s entirely dependent on the person. Anybody who decides to see in everything the filled side of the cup, the good, to be happy with his lot and be filled always with gratitude to G-d, for all the beautiful things, like children, grandchildren, health, livelihood, the sunrise and the sunset, can, and will be happy in their attitude and approach to life and its daily occurrences and experiences. The greatest and strongest foundation for this mentality and perspective to life, is faith. Faith must be fed with thoughts that are supportive. A person’s faith in G-d who runs the world. The persons belief and knowledge that all that G-d does is perfect and is motivated only by kindness. Whether you missed the bus, or someone is not well, you don’t allow worry to bring you down, because you are filled with faith everything will turn out for the good. This faith not only helps the person through the hardships, it actually is a catalyst to bring the cure and remedy. Happiness, joy and dancing are sometimes spontaneous. Mostly, happiness is dependent on the person himself. You can decide and want to be happy, or remain in sadness and depression, even if it is subconsciously, for some payoff reason. Joy on its deepest levels, to make the most powerful impact on our lives, is a gift from Heaven; it must have a spiritual element to it. In order to be truly happy and joyous we need blessings from the G-d to open for us the gates of happiness. Chassidim are always dancing, because they are always longing to lift themselves from the earth and its materialism, if only just a few inches. This elevation brings Joy. The Holy Baal Shem Tov said, when people give a hand to their friend and their friend to his friend, and they gather and unite together in spirit, body and thought, this bond of unity between them connects them with the Honorable Holy throne of G-d Himself. When a person dances with his entire soul and body, it is like shaking a garment from all the dust and dirt that is on it. When a person dances with G-dly inspiration, this brings out the soul from the physical. The sand and dust falls, and the clothes become clean. In the Talmud it teaches, elevating ones voice when praying, arouses concentration. When a person sings, this stimulates and awakens the feelings of the G-dly spark inside, to feel and experience an inner happiness. In the Holy book of the Zohar it is written, “When we are happy, G-d above reacts to us, in a happy and giving mood.” Rabbi M.M. 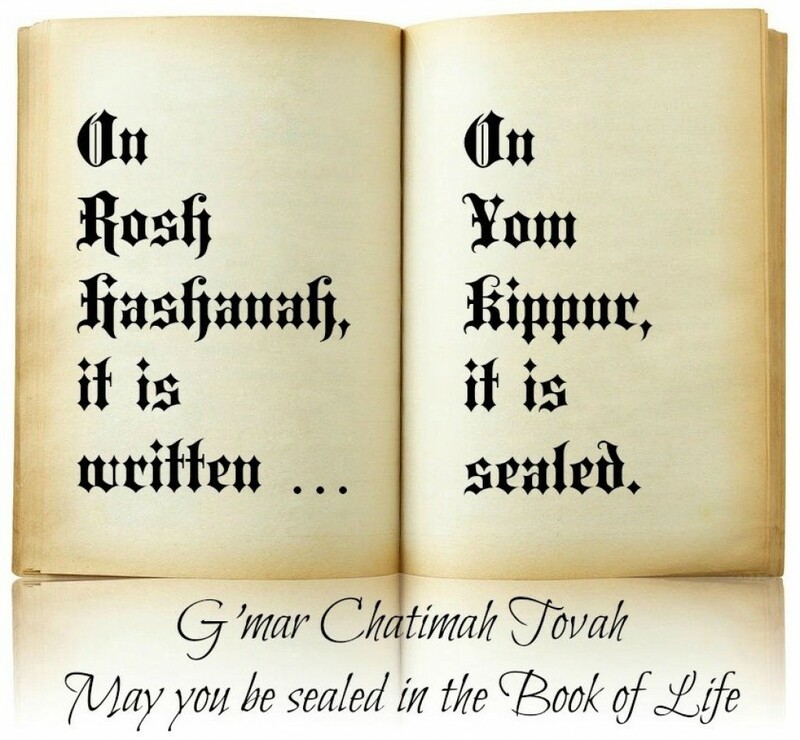 Schneerson encouraged us, to be happy, sing and dance, for no other reason than because, this is what will bring out from ourselves real blessings and real joy, and this will bring the ultimate of blessings from G-d. The holiday of Sukkot, opens wellsprings of joy. Eating in the Sukkah, Shaking the Lulav & Etrog, dancing with the Torah, will draw joy for the entire coming year! These days, are THE source of joy. Whoever is happy in these days of Sukkot, with the help of G-d, will be happy (ier) a whole year. This means literally lifting ones foot and dancing with the Torah, singing in the Sukkah and clapping ones hands while praying over the Holiday. 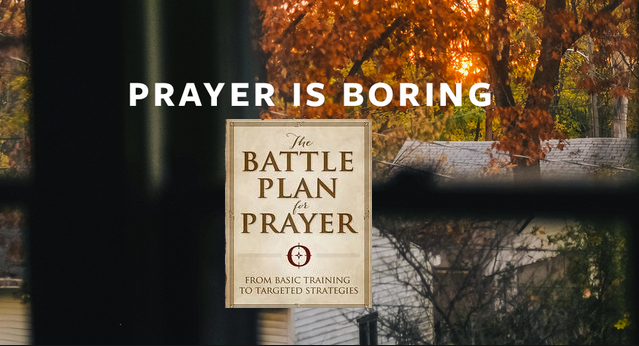 Turning boring prayers, into moments of inspiration and bliss.What are services? Who serves Who? G-dly Knowledge is Super Power. On Rosh Hashanah morning, the Rabbi noticed little Adam was staring up at the large plaque that hung in the foyer of the synagogue. It was covered with names, and small American flags were mounted on either side of it. The seven-year old had been staring at the plaque for some time, so the Rabbi walked up, stood beside the boy, and said quietly, "Good morning, Adam." "Good morning, Rabbi," replied the young man, still focused on the plaque. "Rabbi Resnick, what is this?" Adam asked. "Well, it's a memorial to all the young men and women who died in the service." Soberly, they stood together, staring at the large plaque. Little Adam's voice was barely audible when he asked: "Rosh Hashanah or Yom Kippur service?" Children say the darndest things. Many of the times, if not most of the times, they are mimicking what others have said around them. For many adults, let alone the children, services at the synagogue are one boring chore. Like having to go to the dentist or maybe worse, and that may not be a bad thing! Why do we call going to synagogue, services? I think for many it’s because they expect to be served entertainment. Titillated and tantalized with all sorts of amusements, jokes, in the many shapes and forms. 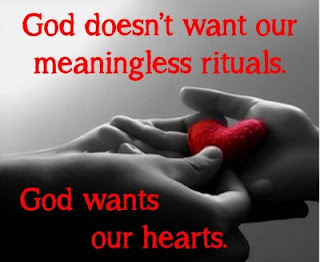 The Talmud which explains the Bible, asks, what is the service and labor of the heart? And it answers, Tefillah – liberally translated as prayer. G-d is commanding us to “serve” Him. We fulfill this commandment, through the formula of our Siddur – prayer books, designed by the Rabbis of the great Assembly, during the times of the Temple in Jerusalem. Prayer, or services is meant to be the time set aside at the beginning of every day, and on a larger scale, at the beginning of a New Year, for us to labor, to serve, worship and connect with all our hearts, with G-d. 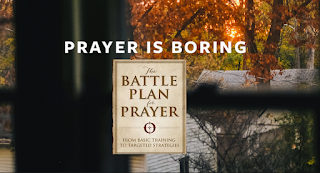 Prayer is a very special moment we are granted the opportunity, through and because of G-ds commandment, to serve Him, to connect with spirituality. To become more than just body, to view the world and life from a higher and purer perspective. The world in all its coarseness drags us down. The more dense the matter, the more gravity pulls to “it”. The more materialistic we are, the more we get sucked into it and into its black hole. Ultimately, running after and chasing worldly pleasures leaves us feeling very empty and personally unaccomplished. Worse than, and more persistent, than a bad toothache. The time of prayer, is to focus entirely on the tension that exists between the body and its drives and the yearnings of the soul. While the body seeks everything that is superficial, immediate, and fleeting, the soul craves and hungers for the deep, long lasting G-dly values that must be unearthed. After all, that’s where the feelings of the soul are coming from. It is a war internally, and with our surroundings. An internal struggle to discover, where we may be steering off course, and where we may need some re-routing to put us in line with more valuable goals and purposes. The prophet says regarding these days, “seek G-d when He could be found, call Him when He is close.” This, reaches its zenith on Yom Kippur - the Day of Atonement. The next time you pick up the Siddur, an authentic prayer book, put yourself into the words, entirely. See yourself from the perspective of the words, as they sing and cry out to G-d. Let your soul soar in the direction of the Psalmist, King David, the sweet singer of Israel. Going to a Synagogue will never be the same. Not only will you start looking forward to go to synagogue for the tremendous spiritual high, you won’t want to leave anymore! It’s with this kind of opening inspiration, our days and our years, our lives, become a true blessing. Inspirational, Healthy & Happy New Year. The Piece of Jewelry, purchased with her little innocent heart. Rosh Hashanah Story. The following is a true story, told by Rabbi Elimelech Biderman from Jerusalem. A little girl, of about seven years old went to a jewelry store, and asked the owner whether a particular piece of jewelry was real. The seller nodded and said, it was. The little girl said she wanted to buy it, and the owner said, it costed a lot of money. “Do you have enough to pay for this expensive piece of Jewelry”, asked the owner. The little girl smiled and said, yes she did. She took her purse, placed it on the counter, opened it and out poured some small change and a couple half shekels. The seller explained to the little girl that this is was an expensive piece of jewelry that costs more than a thousand shekels, and asked, for whom she wanted to buy this, and why it was important for it to be real. The little girl looked up to the owner and said. "Today she is 18 years old, and I wanted to buy jewelry for her and make her happy ..."
Two hours later, an 18-year-old girl comes with jewelry in her hand and asks, whether this was purchased at this store. "Did she pay?" Asked the older girl. And again, the seller nodded in the affirmative. "Did you not wonder, where did she get the money from ?" Her older sister asked with suspicion. In our prayers over the High Holidays we plead before G-d, “Not with kindness (that we performed) or with deeds (that we did) are we coming before You; We knock on your door and beseech and implore You, as poor and humble souls. If we may not even have the few pennies and half shekels, if we only give our hearts over to G-d during these ten days, beginning with Rosh Hashanah until Yom Kippur, “G-d desires the heart”, we will secure the jewelry necessary, for a Sweet blessed New Year. Your soul deep inside yourself. Shofar & Rosh Hashanah. The connection with purpose & Meaning. The Rabbi hearing all this, became serious and said the following to his students sitting with him. Rosh Hashanah, September 14, 15, 2015 are the days G-d decides the fate of the entire world. This is the day; 5776 years ago, man and woman were created and were judged for not listening to G-d. On the first day of creation, only after a few hours in the Garden of Eden, they were already transgressing G-ds will. G-d said. “Just as you were judged and were granted grace on this day, the same will be for all future time. 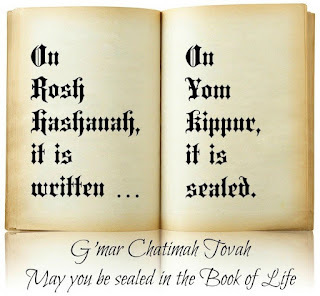 This day will be reserved for Judgement and grace.” Yom Kippur, the day of atonement is on September 23, 2015. Why, and what makes the sounds of the shofar so potent? Well, for one thing, it’s because G-d commands us so in the Bible. “Let them say before me verses of kingship, so I will bring their needs before me, through the sounds of the Shofar.” Everything happens on this very serious and critical day of Judgement, because of, and through, the sounds of the Shofar!! When G-d made all of creation, it was with the power of His words and commands He made everything in the universe. When it came to making the human existence, the Bible tells us, G-d formed the human body from the earth on the ground, and then, G-d blew from deep down inside Himself, into the nostrils of this form, the breath of life. Unlike everything else in creation, the great Kabbalist Rabbi Yitzchak Luria (1534 – 1572) teaches, humans are not bodies with the occasional spiritual experience. The life and identity of humans, are essentially the G-dly breath inside of us, experiencing life through the physical and corporeal body. In order to blow the shofar, we must go deep inside to exhale enough air that will create the simple, and long enough, pure sounds, that come out of the shofar. On this day, the beginning of a fresh New Year, we meditate on the two layers of our existence. The outer that desires immediate physical pleasures and the inner deeper dimension that is simple and pure, uncomplicated and humble. On this day of Judgement we reflect on the purpose of our existence. Are we waiting for the chariot man to remind us not to tarry too long at the wells of self-gratification? 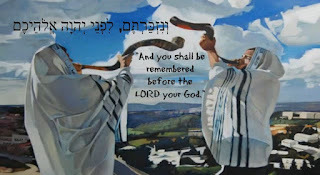 By listening intently, and “knowing” the sounds of the shofar, we evoke the memory that we are essentially spiritual G-dly souls with a mission mandated by the creator of the Universe to uncover the G-dliness and spirituality all around us. The shofar is the call to reach deep inside, and discover the pure spark of G-d. To cut through all the distractions on the outside that make so much noise and remember, “May everything that has been made know that you have made it, everything that has been created understand that you created it, and everyone who has breath of life in his nostrils declare that the Lord G-d of Israel is King and His Kingship has dominion over all.”. Worse than Licentious behavior! !..Atonement how? ?..Stealing a little..How to spend life and more.. Allow Maimonides to be your life coach. Higher Guidance that will provide you with the wisest Knowledge. 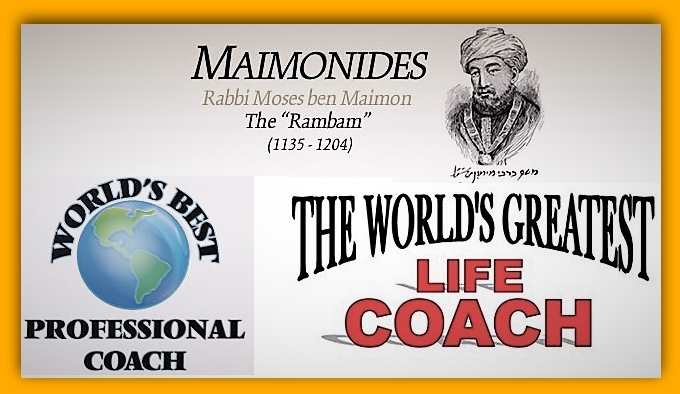 UNDOUBTEDLY, the most influential and celebrated of all Jewish philosophers is Maimonides (Moses ben Maimon). 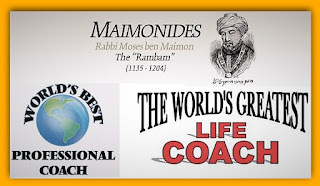 Over the course of his colorful lifetime, Maimonides (1138-1204) became renowned throughout the world as a scholar, rabbinic thinker, and communal leader. At the same time, he achieved international acclaim as a physician to the royal family in Cairo and as the author of key medical texts. Maimonides' insights on ethics and law have exerted a profound influence upon Judaism for centuries. His books on health, medicine, and philosophy became classics for people of all religious paths and backgrounds. As the popular rabbinic saying has long declared, "From the time of Moses to the time of Moses Maimonides, there has arisen none like this Moses." The following words of life guidance come directly from laws, as composed by Maimonides, as derived from the Bible and the Talmud. Even worse than Licentious sexual behavior …………. The punishment for the person who uses false measures (and steals) is greater than the punishment for licentious sexual behavior, for this is a sin between a person and his colleague, and this is a sin between a person and G-d.
Whoever denies the mitzvah (practice) of just measures, is considered as if he denied the exodus from Egypt, which is the first of G-d's commandments. Conversely, one who accepts the mitzvah (G-dly commandment) of just measures is considered as if he acknowledges the exodus from Egypt, which brought about all of G-d's commandments. It must come from one’s own heart and not forced. Short intro. According to the Bible, a person who steals, when returning the stolen object must add a fifth of its value to the owner.…. …A person who takes a false oath denying a financial claim is not liable to pay an additional fifth unless, he himself admits his guilt. If, however, witnesses come and despite his continued denial establish his guilt through their testimony, he is liable to pay only the principal, but not the additional fifth. The rationale is, that the additional fifth and the sacrifice were instituted for the sake of atonement. Therefore, he is obligated for them (and it will atone for his wrongdoing) only when it is his admission that makes him liable. Stealing only a little bit…..Absolute honesty. One may not bury weights in salt so that their weight will be reduced, nor may one heat while measuring a liquid. This applies even if the measure is very small, for the Torah was concerned with even the slightest deviation from an honest measure, as implied by the mention of a mesurah in Leviticus 19:35. A mesurah is a very tiny measure, merely a thirty-third of a log. When a person plays dice (for money)…. he does not violate the prohibition against robbery (from the person who unwillingly is forced to pay his bet.) He does, however, violate the prohibition against occupying oneself with empty matters. It is not fitting for a person to spend any of his days occupied in anything other than words of wisdom or pursuits that lead to a stable world. All of these ordinances are to subjugate one's evil inclination and improve one's character. Similarly, most of the Torah's laws are nothing other than "counsels given from distance" from "He, Who is of great counsel" to improve one's character and make one's conduct upright. And so it is written Proverbs 22:20-21: "Behold, I have written for you in the Torah, prominent (and choice) matters, to inform you, the veracity of the words of truth, so that you will respond with words of truth to all those who send to you. (Inquiries).